Transform into a make believe character with this Boys Tin Man Costume which includes a silver Top, Trousers and Hat in a stand out design. 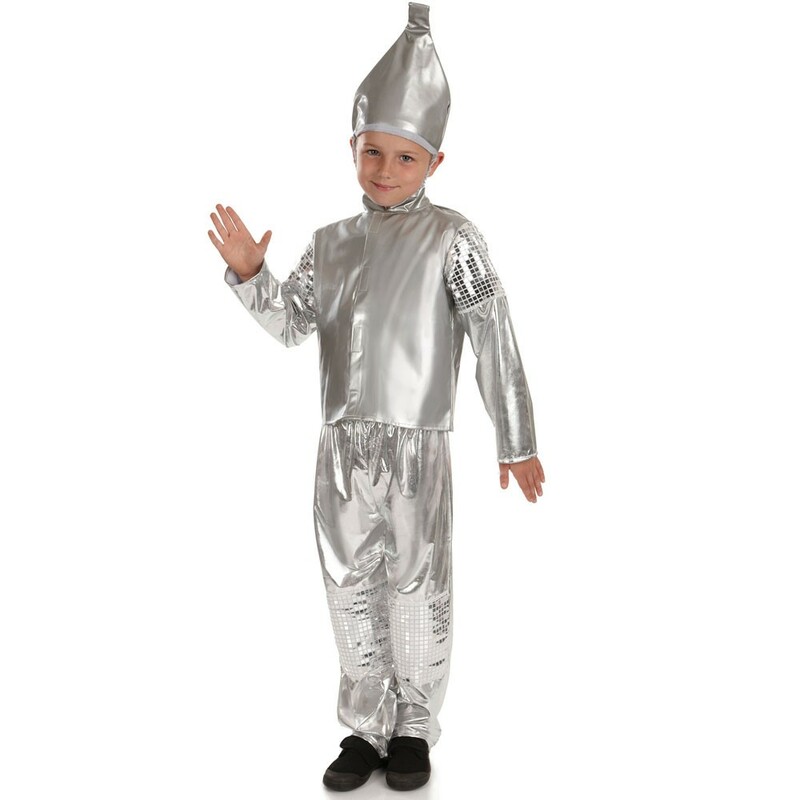 A Boys Tin Man Costume in a silver design which is sure to make your little one shine! The three-piece outfit includes Top, Trousers and Hat. The silver Top and Trousers have a fantastic shimmer to create the ‘tin man’ look. They also feature some soft reflective squares which really adds some extra flair to the look. 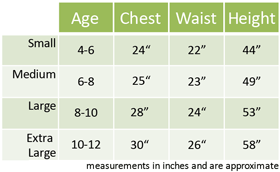 The top fastens with Velcro at the front and the trousers have an elasticated waist for comfort. A coordinating Hat completes this Boys Tin Man Costume. A great outfit for Children’s Book Week Fancy Dress or any theme from the world of make believe – spark their imagination with this fun look!